This small promenade is one of the most beautiful streets of Odessa. Each building is a masterpiece of architecture. It is the seafront of the city, a pedestrian area. Construction began here in 1822. The boulevard looks basically the same now. It is only half a kilometer long. 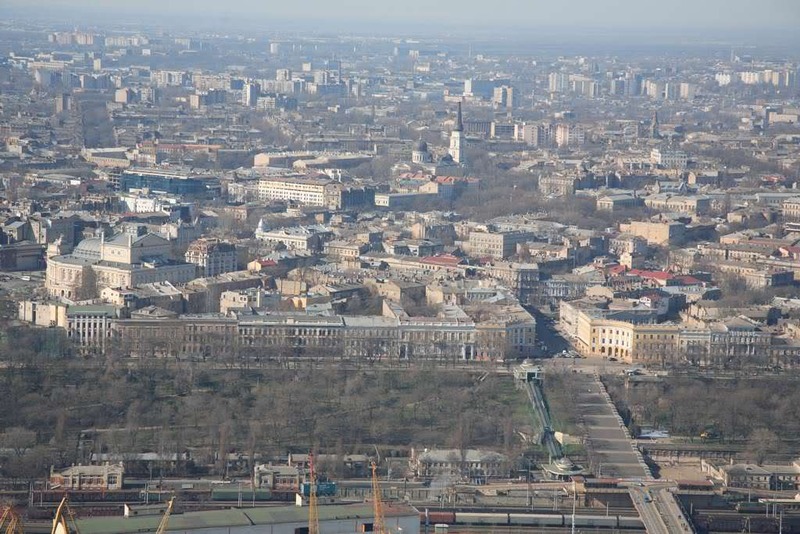 In the north-west it adjoins Vorontsov’s Palace, the south-east end has the City Hall. There are the squares at both ends and the middle, four lanes with benches. One side of the boulevard is a brink toward the sea, the other side has nice buildings. There are steps leading to the marine passenger terminal (you can also use a cable car). The main sights of the boulevard, apart from the beautiful buildings and the steps, include the monuments to Duke de Richelieu and poet A.Pushkin. Years ago the boulevard offered a great view of the port and the bay. At present though the trees planted in the slopes are too tall, and to get a view of the sea you have to walk to the Potyomkin Steps. During repaving in 2008 archeologists found the remains of an ancient Greek settlement dating back to the 6th century BC. There was a house foundation, pit with sacrificed animals, etc. The excavation site was covered with a glass roof and everybody can view it. 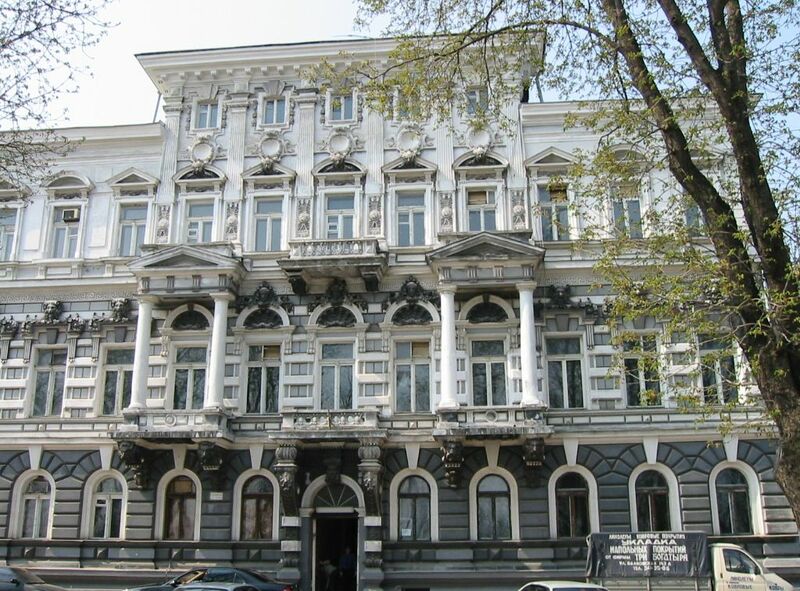 The architecture ensemble includes the buildings of the Londonskaya Hotel, Naryshkin’s Palace, the old City Hall, etc. An aerial view of the boulevard.